Wading (2f Montjeu-Cherry Hinton, by Green Desert) put in a performance as good as any on Newmarket’s Future Champions Day on Saturday when running out an impressive winner of the G2 Rockfel Stakes. 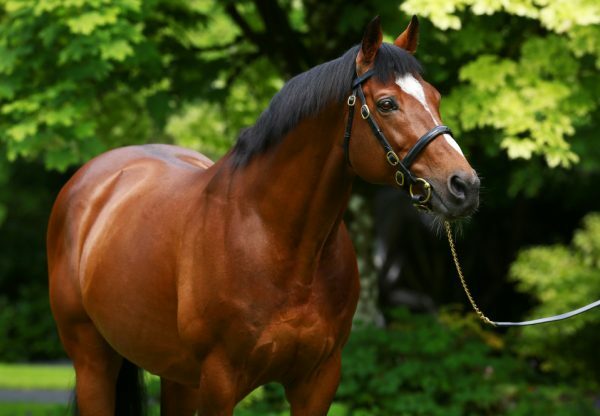 The beautifully-bred filly, out of a half-sister to Galileo and Sea The Stars, has won a Dundalk maiden by four and a quarter lengths on her previous start and ran out a hugely stylish winner of this Group 2. She is as short as 8/1 with some bookmakers for next year’s G1 1000 Guineas. “She’s a lovely filly and we always thought she was smart. She had a lovely run first time with Colm (O’Donoghue) and then Joseph (O’Brien) rode her the last day at Dundalk and said she was very smart,” said winning trainer Aidan O’Brien. 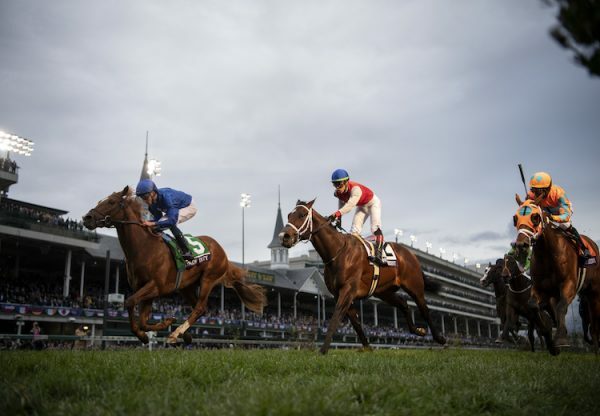 “She will be trained for the Classics, hopefully. It was seven furlongs today and she travelled very sweet - she did the last time too - she travelled very well through the race. 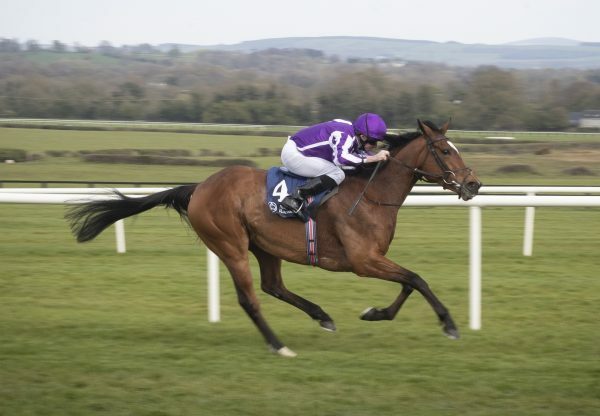 She’s a very classy filly, she jumped smart, got a position travelled and I’m very happy with her.” O’Brien already has the unbeaten two-year-old Galileo filly Maybe (2f Galileo-Sumora, by Danehill) in his yard, a situation that excites Ireland’s champion trainer. He commented: “We have two very smart fillies and this one has an excellent physique, she’s a good-walking filly, she’s a beauty. Maybe is the same in that she’s a good walker with great physique and we are very privileged to have both. “They haven’t worked together yet. 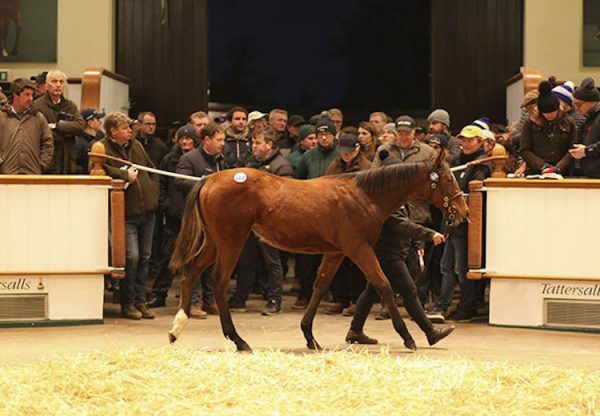 That doesn’t say they won’t but Maybe is finished for the season and this filly is just coming along.” Montjeu was also a sire in demand at the Tattersalls October Yearling Sale in Newmarket during the week with his youngsters making prices up to 520,000gns.